Three Massey staff members and 12 Massey alumni have been named in the 2015 New Year’s Honours list. 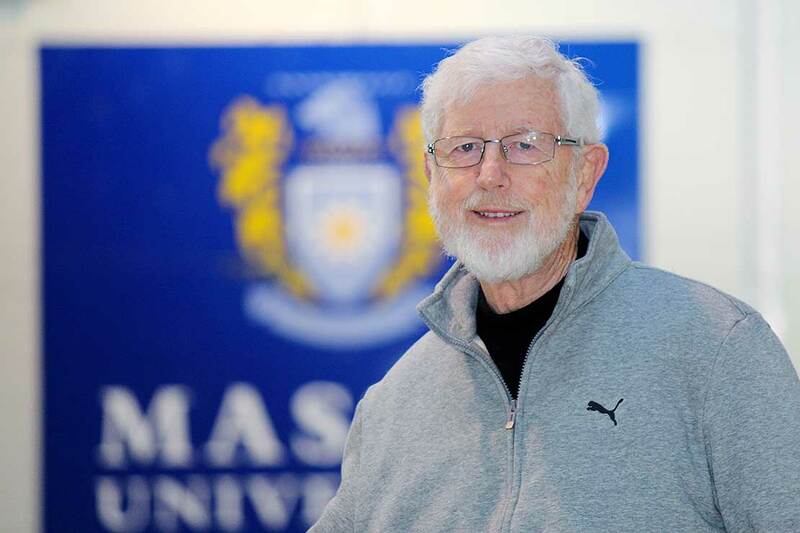 World-leading sports psychologist and Massey Professor Emeritus Gary Hermansson, has been made an Officer of the New Zealand Order of Merit (ONZM) for services to the field of sports psychology. Professor Hermansson completed a Diploma of Education, Master of Arts and Doctorate at Massey University. He then became a Professor as well as the director of Sport Sciences. Professor Hermansson has worked with a number of large institutions as well as five Olympic and four Commonwealth Games teams and has been the team psychologist for the Black Caps cricketers. “It’s a great privilege really, to be able to work with people who have done extremely well. But also those moments where you know there’s someone in the dressing room who’s going through a lot of grief, anger, or despair and you can help them. It’s often those moments that are a lot more meaningful” he says. Associate Professor Kathryn Stowell from the Institute of Fundamental Sciences was made an Officer of the New Zealand Order of Merit for services to biomedical science. Her association with Massey University dates back to 1976 when she first started working as a biochemistry technician. Dr Stowell graduated with a PhD in Biochemistry from Massey in 1991 and then studied as a post-doctoral Fellow at the Sir William Dunn School of Pathology at Oxford University. In 1993 she was appointed a lecturer in biochemistry at Massey. Since 2013 Dr Stowell has been director of postgraduate studies at the Institute of Fundamental Sciences. Her work involves identifying and sequencing genetic variants for malignant hyperthermia - a disorder that affects around 50 families in New Zealand. "Any award like this is not due to one person," Dr Stowell says. "I want to thank my PhD students, technicians and other scientists." Pasifika advisor Ben Taufua has been made a Member of the New Zealand Order of Merit for services to the Pacific Community. Mr Taufua is the Project Manager for Pasifika at Massey University. 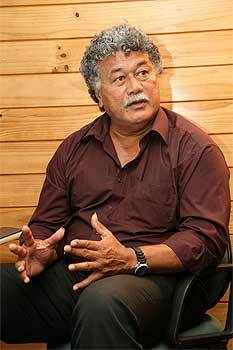 He has been instrumental in creating scholarships for Pasifika people to train in disaster management – a subject of personal significance to him after losing relatives in the tsunami which struck Samoa in September 2009. He credits his recent recognition to his desire to serve, which was instilled in him by his grandparents, and driven by his children. “Everything I am is because of them. You see what they do and that it’s part and parcel of their everyday lives. You’re influenced by that but also their legacy and the legacy of those who have gone before” Mr Taufua says.